Dial-up tone, clunky websites and AOL free trial CDs - it's clear that the earliest versions of the world wide web came with quirks and frustrations. Thirty years ago, Sir Tim Berners-Lee submitted his proposal for the world wide web. To celebrate its anniversary, tech firms, early web users and retired politicians are flooding #Web30 on Twitter with nostalgic posts remembering their first interactions with the world wide web. 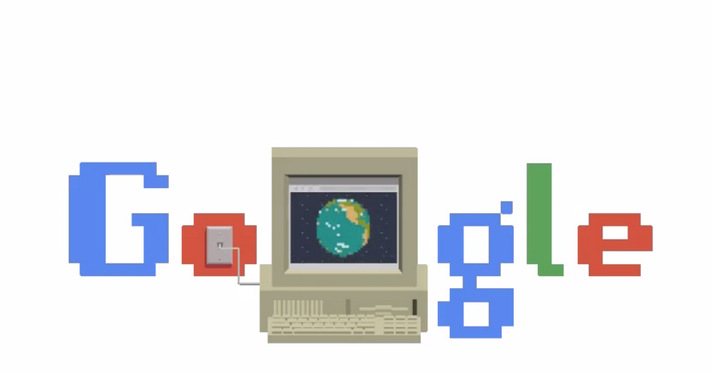 Google Doodle celebrates the thirtieth anniversary of the creation of the World Wide Web, first proposed on March 11th, 1989, by Tim Berners-Lee. While today we use the words “internet” and “web” interchangeably, they actually refer to different things. The internet is the global network of computers that are able to communicate with one another and dates back to the US military’s ARPANET developed in the 60s. The web, meanwhile, is the public’s main way of accessing this network, and was proposed by Berners-Lee in the late 80s. The technology is complex, but Tim Berners-Lee’s genius was in creating a streamlined system that would allow people to easily navigate this network. The web is a complex series of URLs, linked by HTTP and formatted in HTML, but its abstract design makes it as simple to access as a series of interlinked webpages. The simplicity of this system was what allowed the general public (not just scientists and engineers) to make use of this vast, complex network. In 1989 the world’s largest physics laboratory, CERN, was a hive of ideas and information stored on multiple incompatible computers. 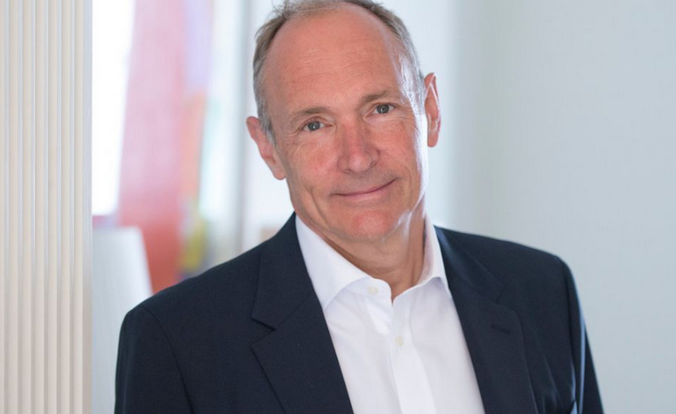 Sir Tim Berners-Lee envisioned a unifying structure for linking information across different computers, and wrote a proposal in March 1989 called "Information Management: A Proposal". By 1991 this vision of universal connectivity had become the World Wide Web. First memories of the web: dial-up modems and that distorted jingle each time you had to manually log on. If you’d have shown me Wi-Fi back then it would have been akin to sorcery. I built my own PC specifically for making the most out of surfing the web, and it was all geared towards trying to get as close as possible to the dizzying heights of the theoretical 56 kbit/s download speed and having a computer that could capitalise on this. It never went much above 45 kbit/s, though. To give you some context, to download a 100GB film with that kit would have taken 165 days. Yes, almost half a year. Streaming anything was impossible, so everything was text-based. And the less text on a homepage, the faster it loaded -– which is why I recall clearly when Google launched its minimal homepage design in 1998 and the awe of those in the office who marvelled at its lack of clutter and its lightning load time.